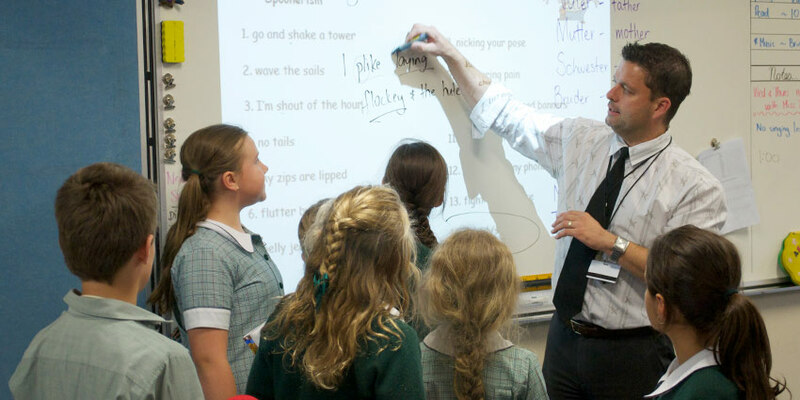 The Primary School curriculum is well balanced and academically challenging. A strong emphasis on literacy and numeracy serves to build a solid educational foundation for reading, writing and mathematical development. 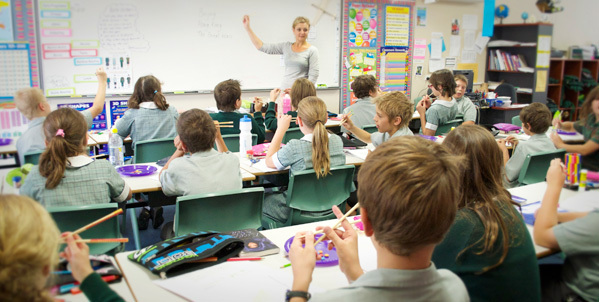 The Primary School follows the approved Australian Curriculum, and students are exposed to a variety of subjects covering the nine key learning areas of: English, Mathematics, Science, Humanities and Social Sciences, The Arts, Technologies, Health & Physical Education, Languages, and Christian Living. Starting with Reception and continuing through to Year 6, the Primary School provides an education designed to stimulate the discoveries of learning. One key feature Cedar College introduces in the Primary School is the progressive and gradual change from home room teacher to specialist subject teachers. Alongside this structural change is the progressive development of teaching context and methods, which adjust to the needs of the students as they move from being children to adolescents. Realising that the early school years set patterns for a child’s latter years, Cedar College seeks to expose students to God’s truth as it applies to their learning both in and out of school, including home and Church. Pastoral care is an important part of the Primary School ‘Home-Room’ environment. Teachers interact with students on a caring and personal level as they mentor students in both academic and social skills.